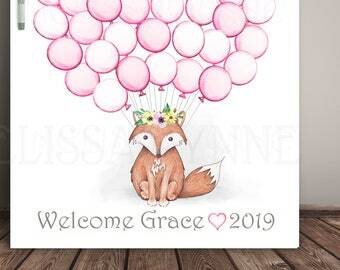 Woodland Fox Baby Shower Guest Book . 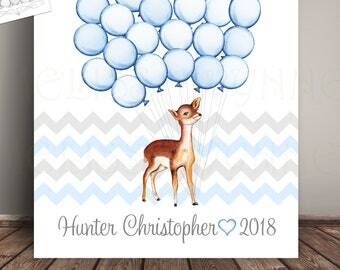 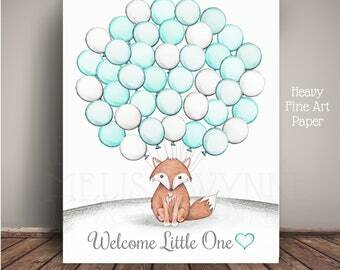 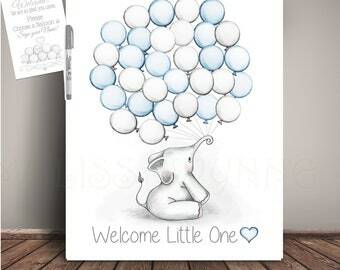 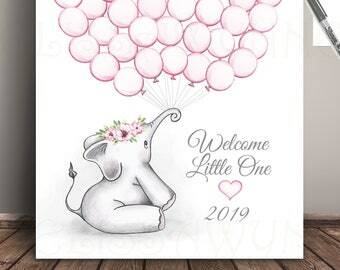 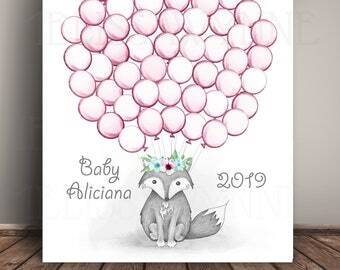 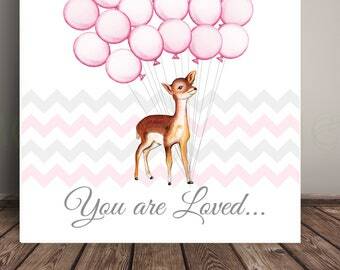 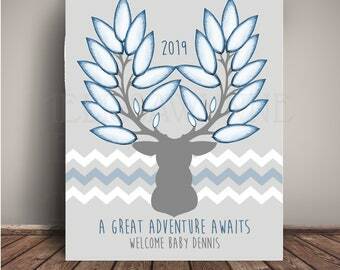 This Art Print Features a Baby Fox Sitting and holding balloons, so that each guest can sign their name in a balloon to complete this adorable nursery art, and to commemorate the joyous occasion. 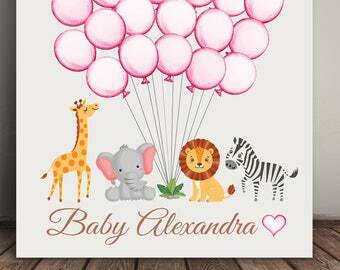 Choose any text to be printed along the bottom. 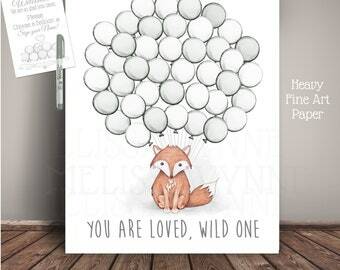 View all listing images for samples and font style. 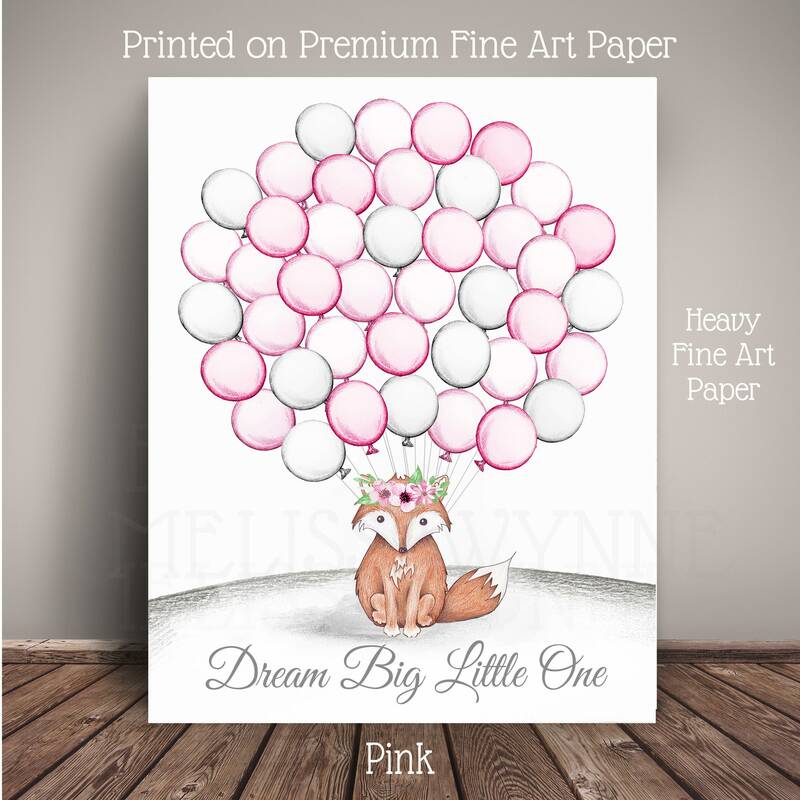 Printed on Premium Heavy Satin/Luster Finish Fine Art Photo Paper with High Quality Pigment Inks. 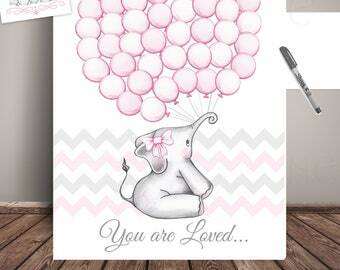 The Satin finish yields great color saturation and vibrancy. 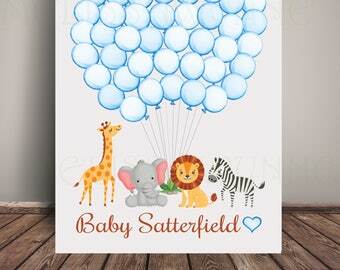 The surface is fingerprint and scratch resistant.